Although this is a recipe blog, I do get emails and questions from readers about meal plans (meal plans and an ebook are being worked on! ), weight loss, and various other nutrition questions. I’m not quite sure if I’m ready to share all of this (i.e. transformation pictures), but I’d like to have it as a way to look back on yet another weight loss journey AND to hold myself accountable. Well I finally got the go ahead from my doctors, Zoey is now almost 9 weeks, so I started CrossFit a few weeks ago. It’s actually called MomFit! Our Instructor/Coach/Babysitter, Jen, let’s all of us bring our kiddos and they run around while we get our work out too! She is fantastic and I love the friends I’ve made – and I finally get all the hype about CrossFit. It really does challenge you to do your best and push yourself. And it’s not about who looks the prettiest in their workout clothes or anything else, it’s just about doing what you can do and being supported while doing it. If you are in the Southern NH area, find Jen & MomFit on Facebook or the website, you will not be disappointed! But either way, this is going to be a lot of work. 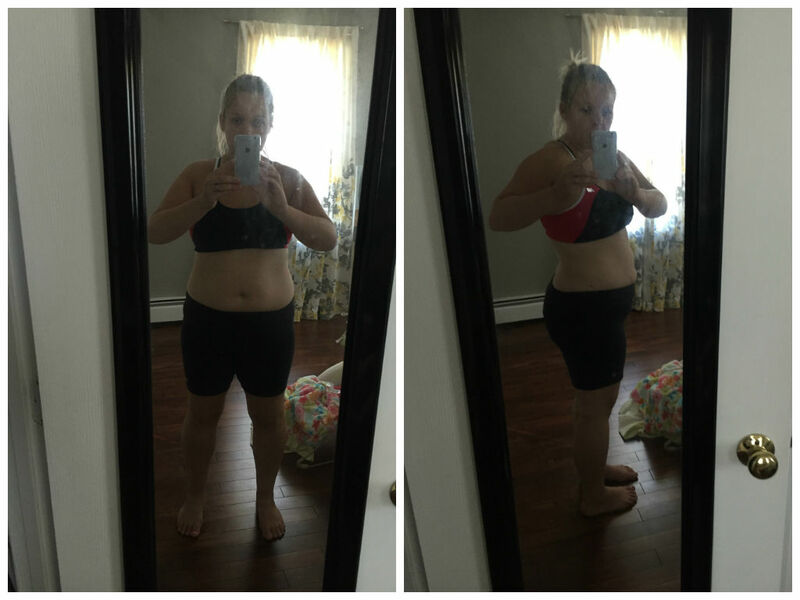 I have been doing CrossFit for 3 weeks, and I have had no weight loss thus far. Not even a pound. 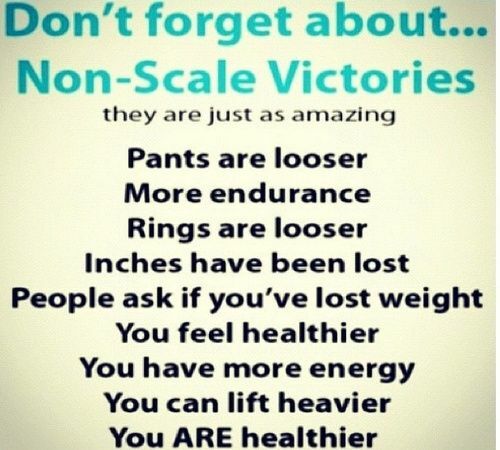 But I have pulled in my belt another notch, which is a start (don’t forget about those non scale victories!). 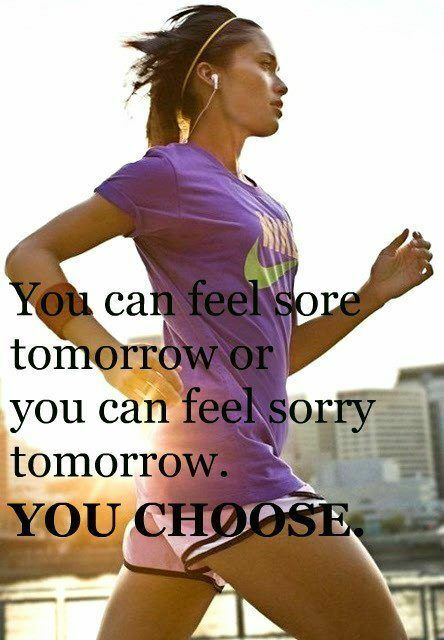 It also just makes me feel better to get up and get moving every morning, with a bunch of other awesome, bada** women!! They truly are inspiring! I am only going into my 3rd week of CrossFit. And I can definitely see a difference in these photos! Sometimes if you don’t take photos, you don’t see the progress. 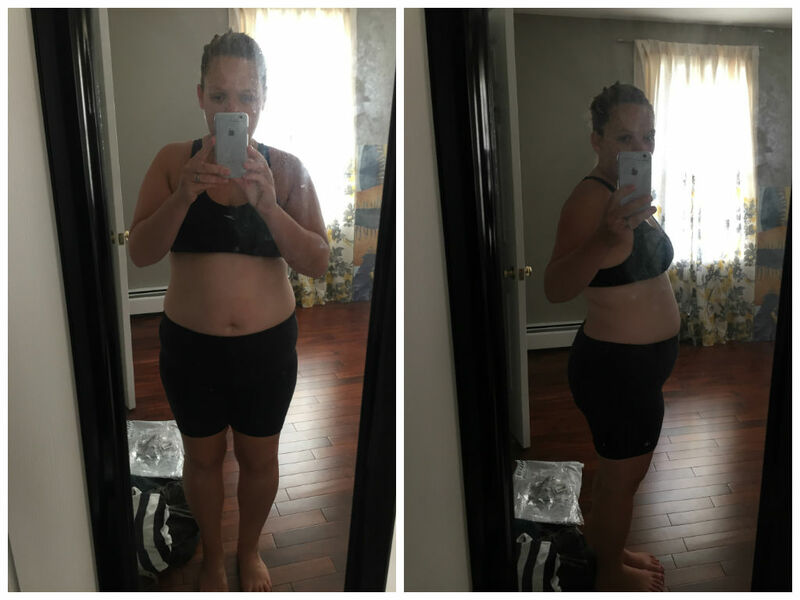 The mirror is so much more telling than the scale. You can follow my journey here, on Instagram or see all of my inspiration for fitness on Pinterest!